What is Phinney’s Harbor Day? 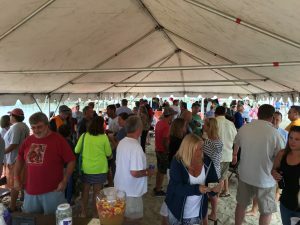 Phinney’s Harbor Day is BCB’s annual 5K & beach party fundraiser held in the sand of Monument Beach to support the BCB Scholarship fund and our programs. 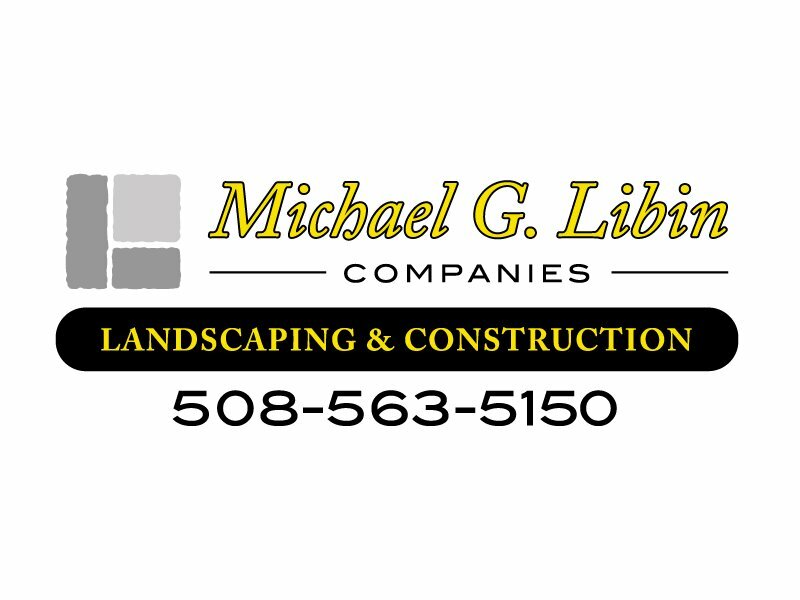 BCB gives away thousands of dollars a year in resident discounts and scholarships for Bourne youth, and this fundraiser helps defray those costs. PHD is FREE and open to all, the public is welcome and we hope you can join us! PHD 5K Multi-Terrain Fun Run: Join us for this unique run through the streets, dirt roads and trails of Monument Beach! This 5K Fun Run starts off promptly at 8:30AM at the Mo Beach Marina Parking lot, in front of the BCB tent. Pre-registration is available for $20 by clicking below, or on-site registration is available in the morning for $25. All runners are automatically entered into our free post-race raffle with great prizes! PHD Beach Party Fundraiser: The best beach day of the entire summer! Join us in the sand of Mo Beach, on the Marina side, from 12:00 noon to 5:00 PM for an afternoon of fun including live music, free boat rides and sailboat trials, food for purchase from Gray Gables Market, a beer and wine tent (21+ only), silent auction items and raffles. Food: Gray Gables Market will have food for sale! Music: Music in the tent area all afternoon! 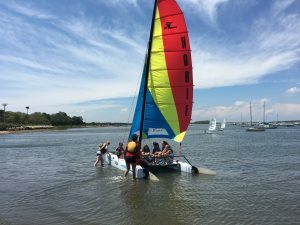 Boats: BCB will have a handful of our sailboats available for a quick instructor-driven ride around the bay, and we will have a few of our small boats available to summer sailing school students at the event to play with and show off their skills! 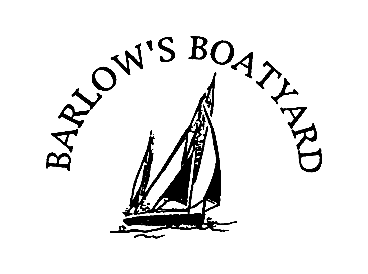 All boat rides first-come, first-serve, and weather-dependent. We do our best to get everyone on the water, but your patience is greatly appreciated. Lifejackets required for ALL boat riders, bring your own or use our loaners. Beer and Wine Tent: 21+ only. Thanks to generous donations, we will have a well stocked beer tent with reasonable prices. Come in, enjoy the music and watch the boat rides with your toes in the sand. Hope you can join us! 21+ only, IDs will be checked. Police detail on site. Please drink responsibly. 2019 Sponsors: Contact BCB by June 1 to get your logo on the PHD event tshirts!